Beautiful, well maintained home with 3 bedrooms and 2 baths. 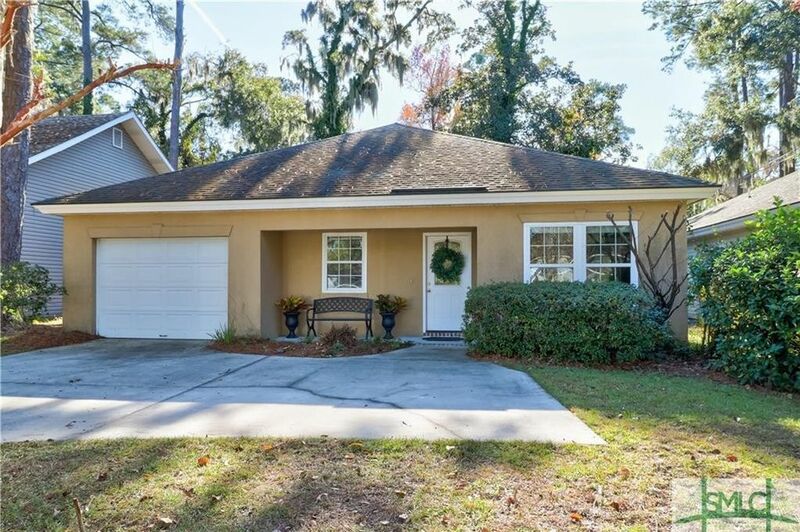 Spacious, Open floor plan features a family room with vaulted ceilings, fireplace, new flooring and double windows overlooking private, fenced backed yard. Jack and Jill bedrooms with shared bath. Master bedroom features tray ceilings, large walk-in closet and master bath. A separate office and a bonus room is perfect for kids den, craft room or artist space. Separate laundry room and garage make this house a perfect choice! Directions: Laroche to Jasmine to Riviera.